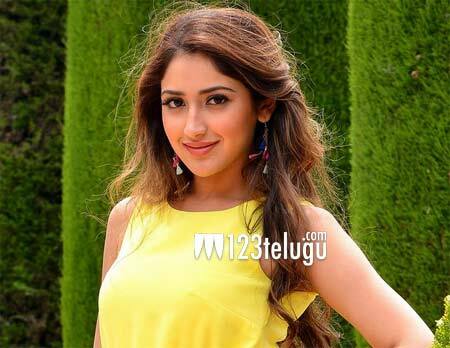 The young actress, Sayesha Saigal is going great guns in her career. Especially, her stint in the Tamil film industry is super positive as her debut film Vanamagan won her good applause in the masses. Now, the latest we hear is that Sayesha has bagged a biggie in Tamil and that too in Prabhu Deva’s direction. The film is called Karuppu Raaja Vallai Raaja and will have Vishal and Karthi playing the main leads. The shoot of the film will kick-start from the 6th of this month. Harris Jayraj composes the music for this film which is produced by Prabhu Deva himself.